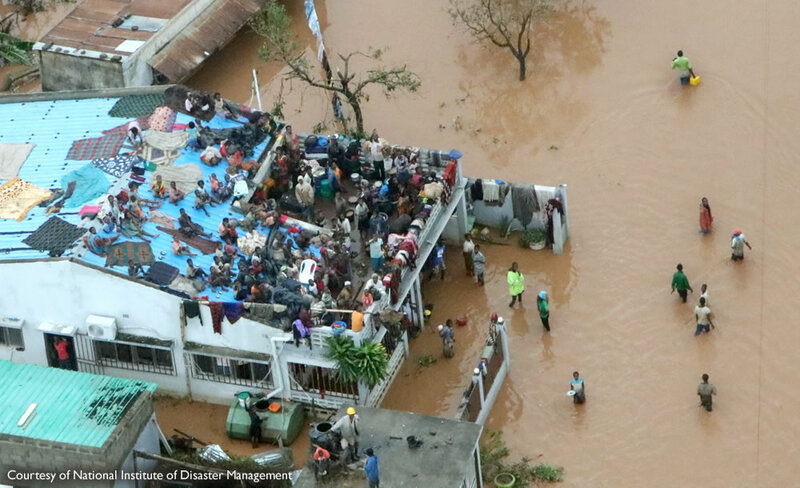 Three countries in Southern Africa have recently been hit by floods and a cyclone in quick succession. 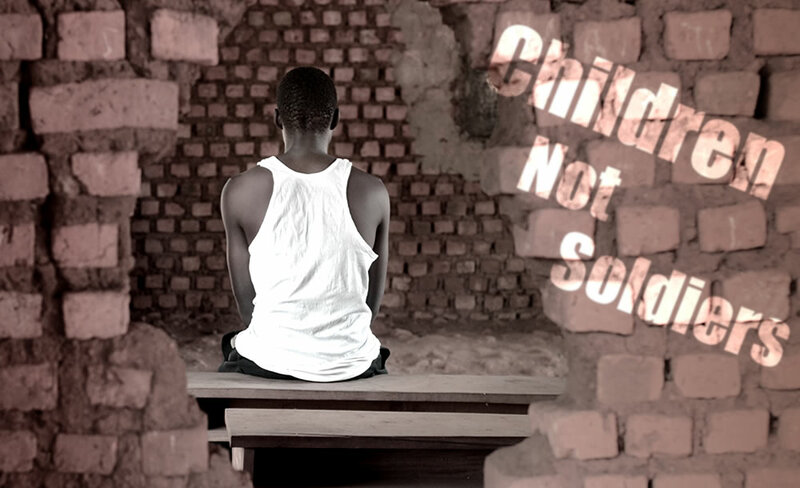 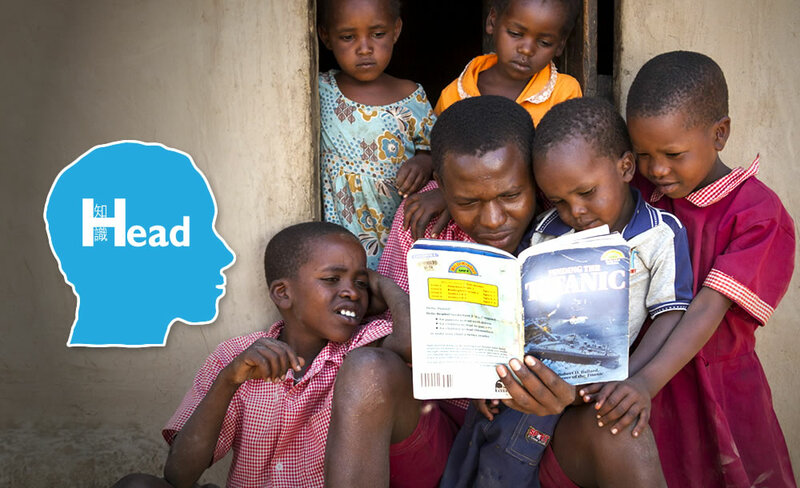 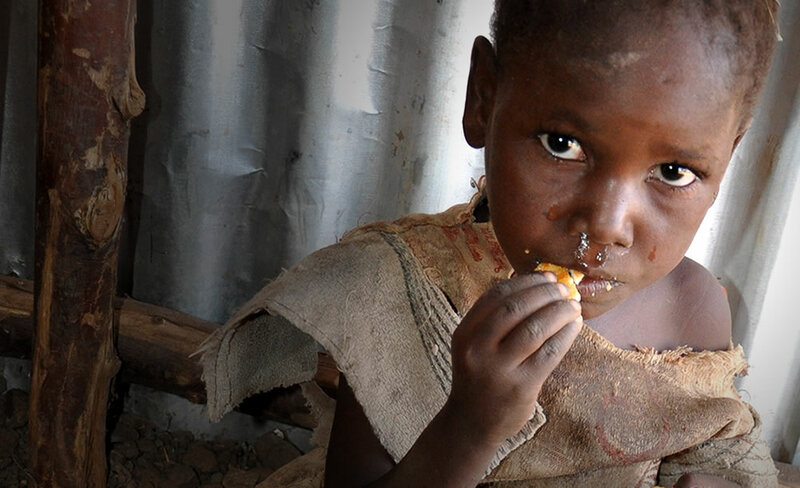 In socio-politically unstable regions, children and families are in dire need of all kinds of aid. 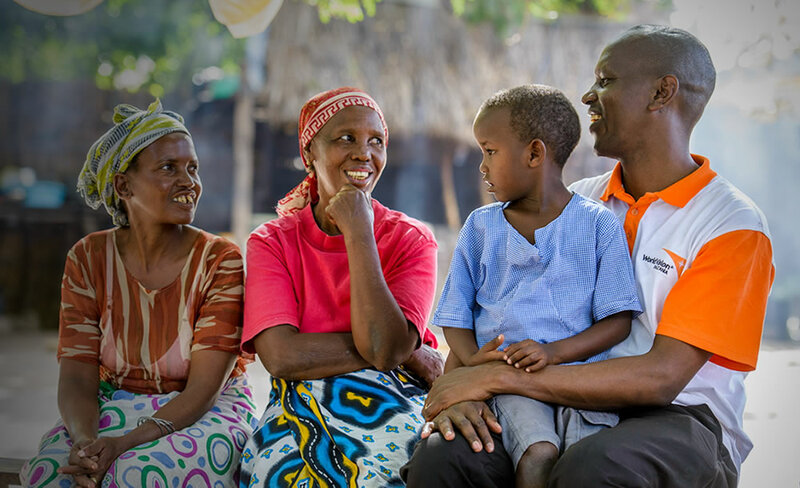 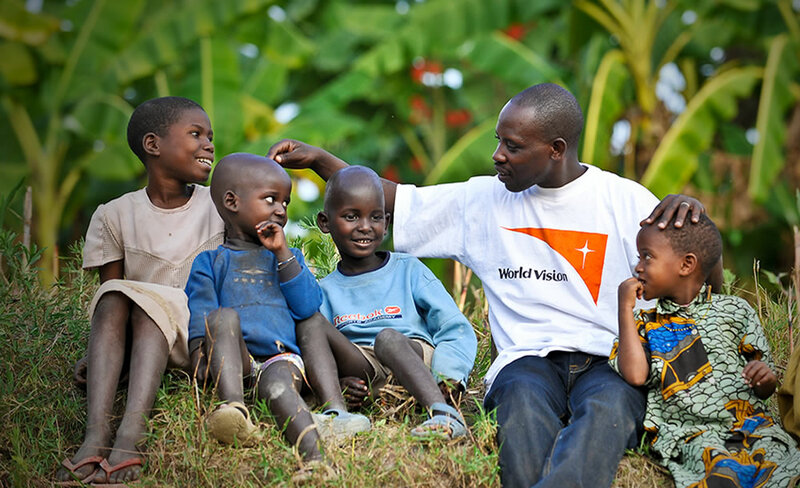 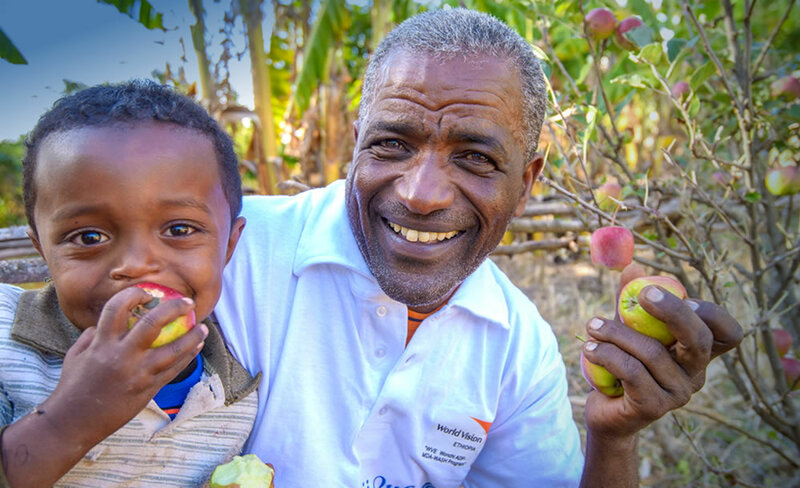 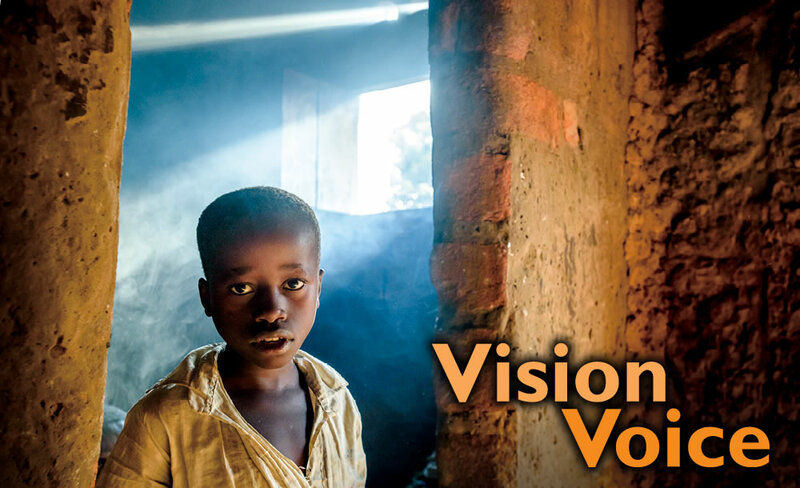 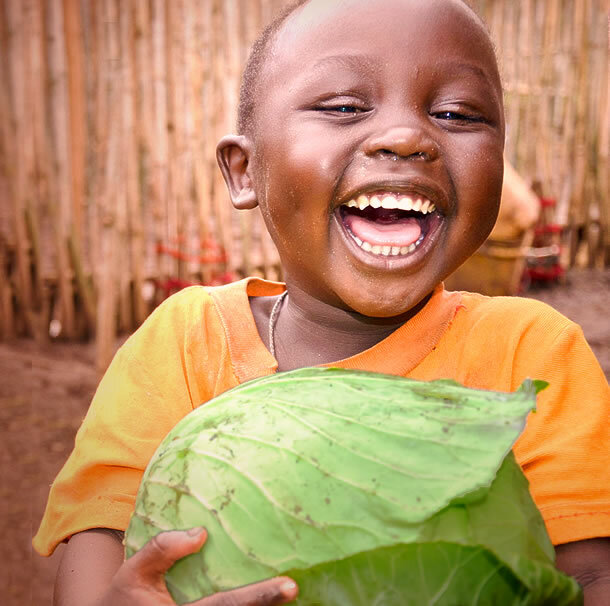 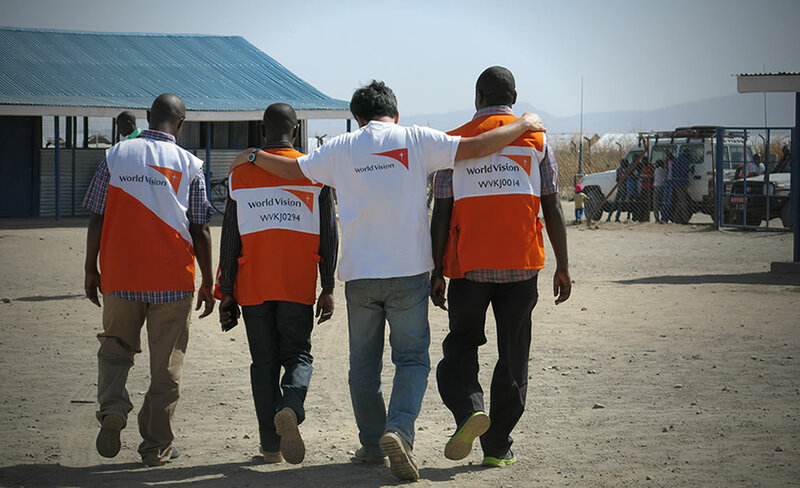 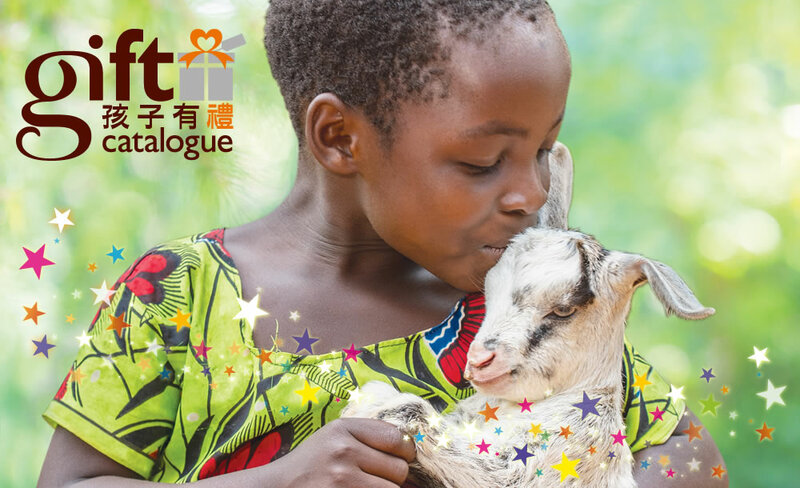 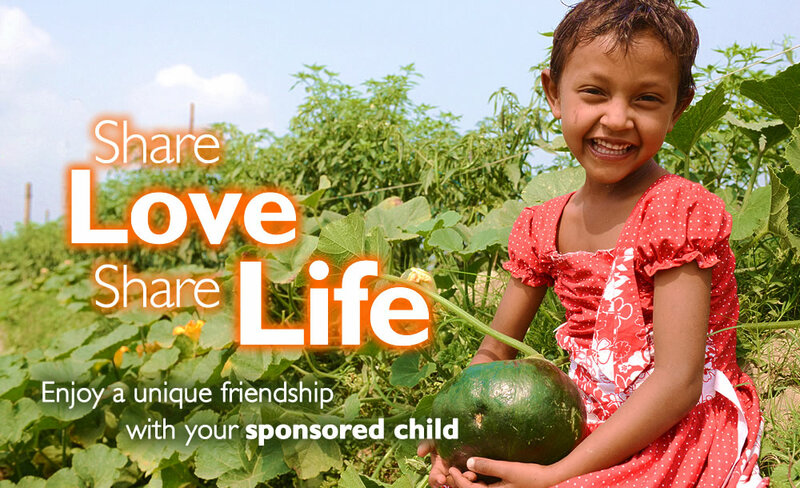 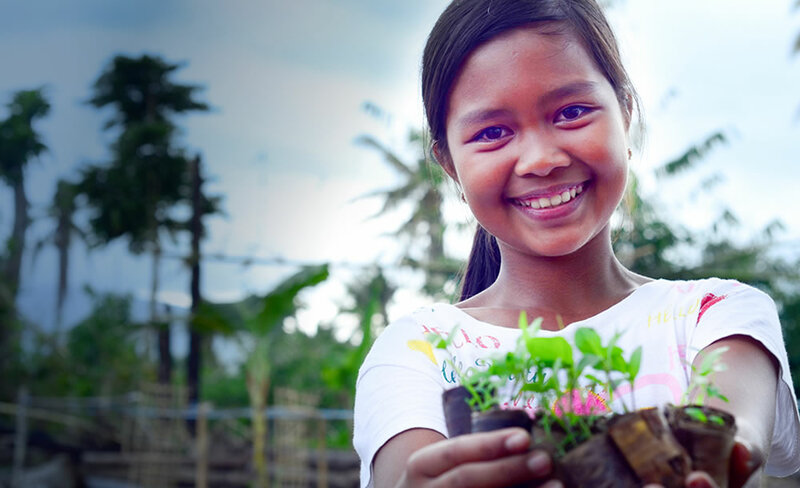 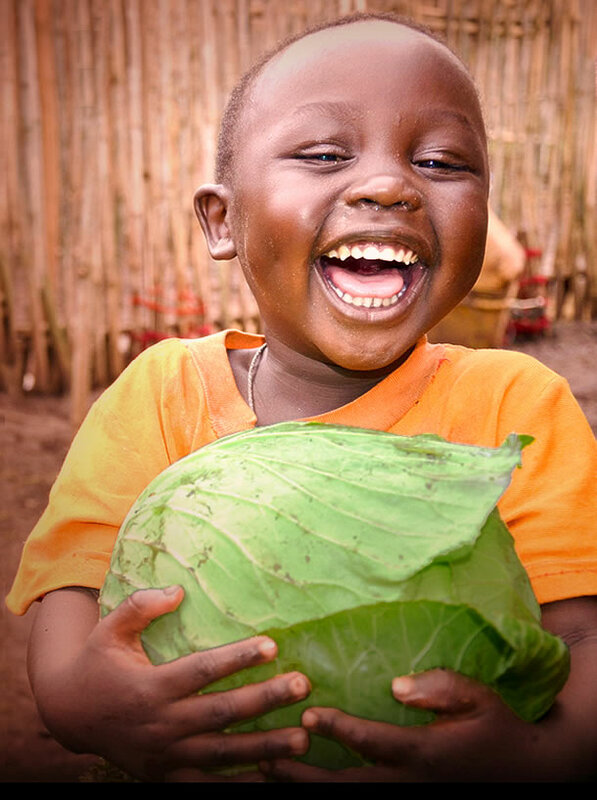 Be a World Vision Partner now and help them embrace a brighter future! 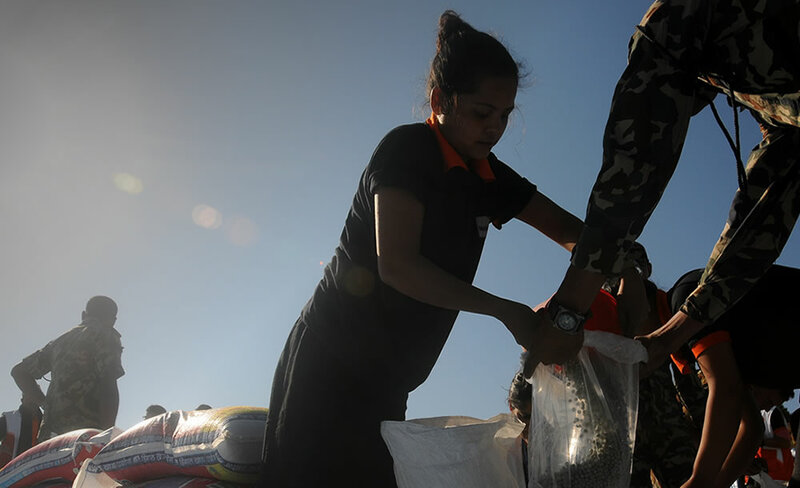 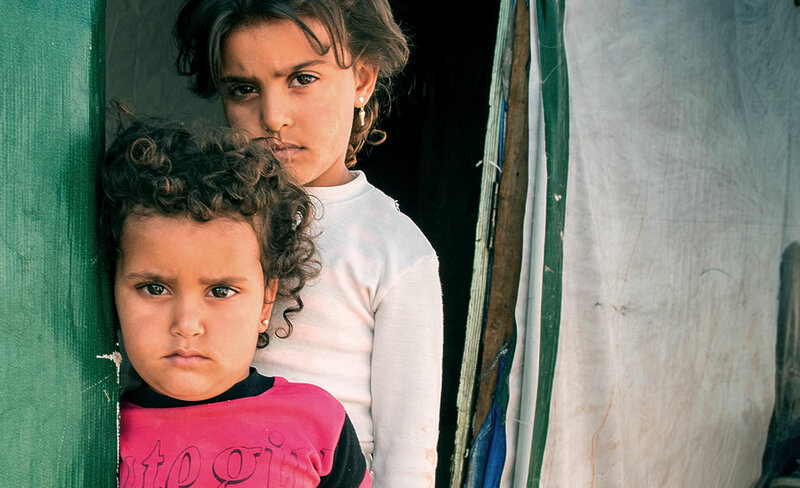 In recent years, over 120 million people have needed urgent humanitarian assistance and protection each year. 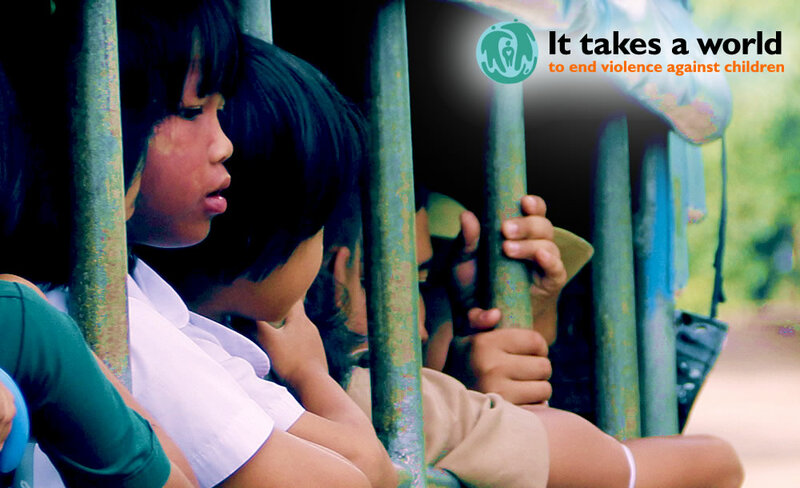 [2019/03/08] This particular afternoon, a group of about 20 girls in karate outfits are practising their strikes and moves.